MILAN, Italy — The “Third Wave”, which brought single-origin coffee and ethical sourcing to the forefront, did a lot to change perceptions of coffee. And also demand throughout the supply chain. The spread of Specialty Coffees and micro-roasting concerns requires, for example, machinery suitable for producing small batches. 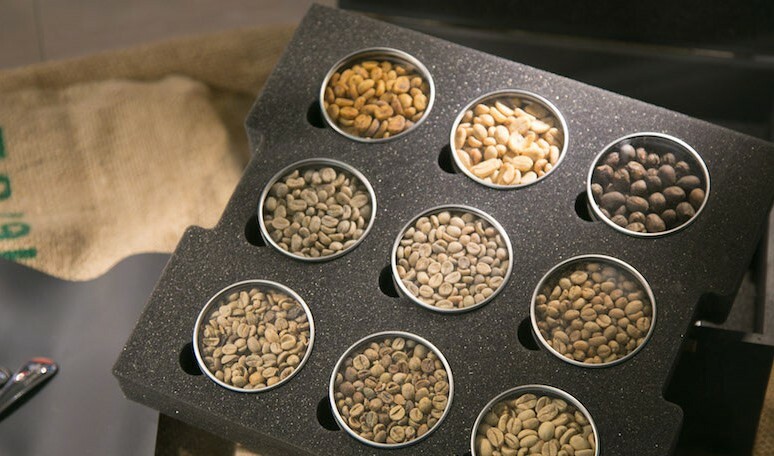 “We have devised equipment that help master roasters create a roasting recipe that releases just the right flavour and aroma from the single-origin coffee. Also on small-capacity models,” say Luca Giberti, sales manager for IMA Coffee Petroncini and Nicola Panzani, strategic marketing manager for IMA Coffee GIMA. So the new imperative in all channels is so-called “premiumisation”, that is to say, trying to stand out from the rest. “The main tools for increasing the quality perceived by the customer are high-quality, ethical sourcing, environmental sustainability, eye-catching packaging and an attractive location. As for different ways of enjoying coffee, the factor that enhances the perception of the quality of the coffee being drunk is the experience that goes with it,” the two managers from the IMA group say. The increasing attention towards quality in the cup also involves bar equipment, including grinding machines, as Silvia Marcato, product manager of Mazzer explains: “Coffee grinding is an operation that involves a strong human interaction in an artisanal component and that remains an important added value. Innovations will ensure constantly high performance levels and extreme precision in setting the grading of the grains: “with digital control in microns of the distance at which the grinders are spaced from each other, the system can be continually recalibrated to maintain settings over time and transfer them to other appliances,” Marcato concludes.